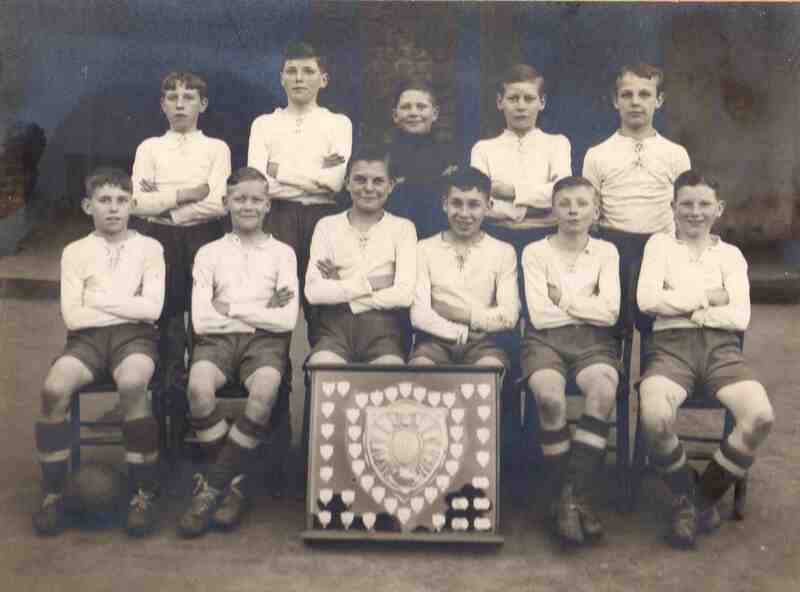 Killamarsh Council School F.C. 1935-36. See note below. Photo courtesy of V. Hopkinson. my dad’s cousin was william burdett the captain. my dad spoke of billy and annie when they all went dancing. The 4th From the left top row is my late uncle George Mills born1923 past away 2003. Standing: J. Mantle, A. Whitworth, G. Adams, G. Mills, S. Worthington.